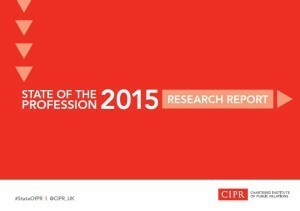 Last week the Chartered Institute of Public Relations (CIPR) shared its State of Profession survey. Now in its seventh year the survey of over 2,000 PR practitioners provides an annual snapshot of the public relations discipline in the UK. There is some cause for cheer – communicators having greater influence throughout the entire organisation is one step forward. In the main, however, it was not good news. This post focuses on one significant industry shortcoming – especially amongst senior practitioners. The lack of a social and digital media skill set. According to CIPR’s survey 64% of all PR practitioners identify traditional PR skills (written communication, interpersonal skills etc.) as key competencies when hiring junior and senior candidates, this is compared to 20% who identify digital/technical PR skills (SEO, HTML and coding, etc.) as key competencies. Confidence in social and digital media correlated negatively with the number of years spent in the industry. Over a quarter (26%) of practitioners still in the first five years of their PR career indicated that social and digital media management was amongst their strongest competences. However, only 12% of practitioners with over 21 years’ of industry experience felt confident in their social and digital media management skills. Here I offer four imperatives for why senior public relations practitioners can not opt out of becoming competent in social and digital media management skills. Social isn’t just another communications channel. It’s not a passing fad where if you sit on your hands long enough it will be replaced by ‘the next big thing’. It’s about doing business differently. And far from being transitory, we’re only just at the end of the very beginning of how social and digital are becoming disrupters for every industry. In this context social is a change catalyst. Digital can no longer be regarded as a specialism in PR with the internet now reaching two in every five people on the planet. 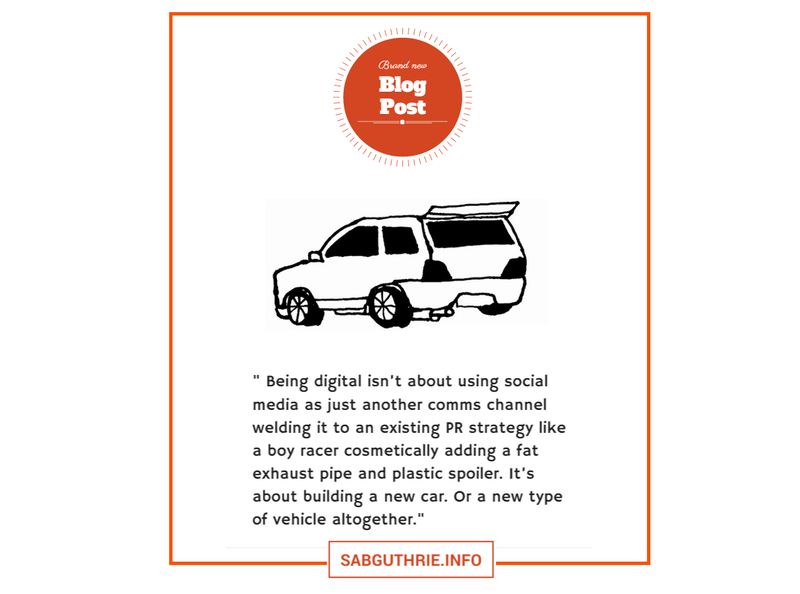 Being digital isn’t about using social media as just another comms channel welding it to an existing PR strategy like a boy racer cosmetically adding a fat exhaust pipe and plastic spoiler. It’s about building a new car. Or a new type of vehicle altogether. I’ve written before about digital as a fundamental requirement within public relations and my belief that grouping people based on age is no longer useful. 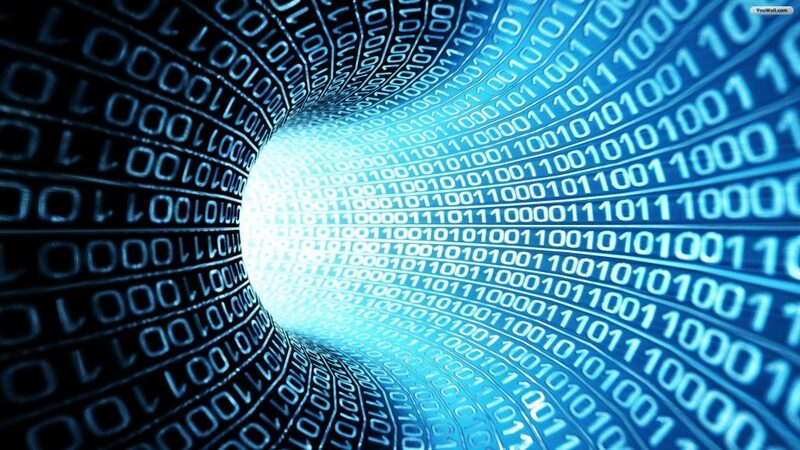 I favour the use of the term digital naturals over digital natives and its pejorative counterpart digital immigrants. “To be a digital natural is to have the skills and competences to operate in the online environment, to treat internet-enabled devices as a routine to daily life, to expect information to be at our fingertips, always available and endlessly abundant. Digital naturals inhabit a place where location and distance don’t much matter and where news travels instantly,” explain Marja Åkerström and Philip Young. Age is not a barrier to becoming competent in digital and social media. This leads to the next point: the seasoned and new PR practitioners needing to learn from one another. To blend experience with technical ability. So, whilst younger PR practitioners may be digital savvy – they may not yet possess more rounded or heightened PR or corporate management skills. And, though, senior members may have a developed capacity for contextualising issues in a broader corporate or societal sense, similarly, they may need to learn technical ability from their juniors. Stuart Bruce, PR advisor and trainer, makes this point well in a recent blog post: “The problem is that as social and digital becomes more important senior practitioners lack the expertise or experience to actually do their jobs and integrate it properly into public relations strategy. As a result they delegate it to the digitally and socially confident junior members of their team, who do get it, but unfortunately don’t have the broader PR experience to be able to do so most effectively”. Social and digital media aren’t simply communications channels. They are change agents. Senior PR practitioners need to act as sponsors for this change. CIPR’s survey shows that only 12% of practitioners with over 21 years’ of industry experience felt confident in their social and digital media management skills. This suggests the discipline is upholding the line ‘do as I say, not do as I do’. Expertise, it seems, is largely rooted in legacy. Where ‘we’ve always done it this way’ takes precedence. To affect successful change PR leaders need to be active, visible and be able to participate in digital and social media. We need to ‘walk the talk’ and other such cliches. We need to set expectations and establish objectives. But, to do this, to measure what we manage, we need to be part of the change. We need have the skill set to know what the appropriate measures are, for example. Senior PR practitioners need to do more than agree on the importance of digital and social media within the framework of PR competence framework. They need to be seen to be embracing it. To support it and be able to explain to all layers of employee the urgency of the change along with the implications of not adapting to it. I’ve written before about the critical roles of the sponsor in making change happen. Hierarchical management is bad for business. Command and control works well in bureaucratic organisations operating in slow moving, stable industries where firms can concentrate on looking inwards to driving out inefficiencies. Seen any industries operating in environments like this lately? No, me either. Hierarchical, industrial age management does not work in today’s complex, world. Today to survive – let alone thrive – you need to co-create, collaborate and co-operate. The problem with having employees who are technically capable in digital and social media is that, by definition, they’re networked. They’re hyper-connected. They can see what’s going on within the firm and beyond its walls. They become demotivated and disempowered when they’re unable to change things for the better. Social forces firms to rethink how they operate, organise and communicate. With this expectations of employees are heightened changing rapidly. Firms won’t be able to hang on to good PR people if they fail to keep them fully engaged. If hierarchical management is bad for business, why do PR companies still have the AE, SAE, AM, SAM, AD, SAD, Associate Director structure? Why does it have the line between client and agency? Why not do away with it altogether and collaborate with customers? Perhaps some PR agencies are like super tankers. Expensive to build and maintain and difficult and slow to maneuver. However, people such as Stephen Doherty, global communications director at Barclays, see a great schism ahead between agency and in-house PR. He has taken the Barclays comms team in-house and sees this as model as the future. T me this makes sense as PR transitions from publicity into becoming the conscience of an enterprise.